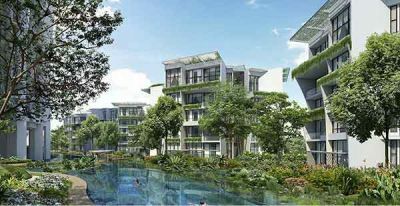 The Crest property is going to be a brand-new condo by Wingcrown Investment Pte Ltd Jointly developed by WingTai Land, Metro Australia Holdings Pte Ltd & Maxdin Pte Ltd. The Crest property is comprises of 496 wonderful units of residential with various unit mixes of 1-4 bedrooms apartments, penthouses. Sitting on the property parcel of more than 256, 000 sq . ft. are going to be of remarkable spatial quality and the envy of several with the stunning buildings produced by renowned architect, Toyo Ito & Associates. Have a look at http://www.thecrestwingtai.biz/ for additional information or consult with the marketing group at 6100 0877 for inquiries.